What happens when you merge rack servers with blade servers? 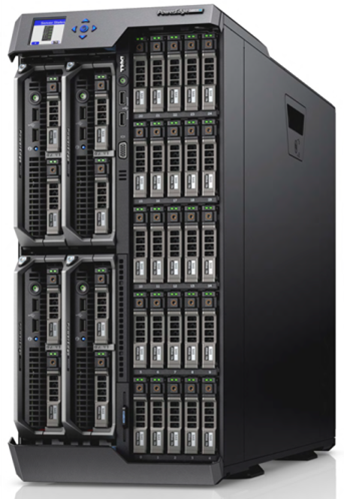 You get the newly announced Dell PowerEdge VRTX. Three years in the making, the Dell PowerEdge VRTX (pronounced “ver-tex”) is advertised as a revolutionary, easy-to-manage office-optimized data center that converges servers, storage and networking into a compact package. 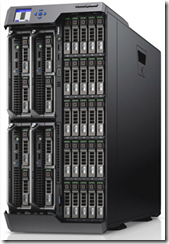 In the following post, I’ll give you a deep-dive look into the Dell PowerEdge VRTX solution.